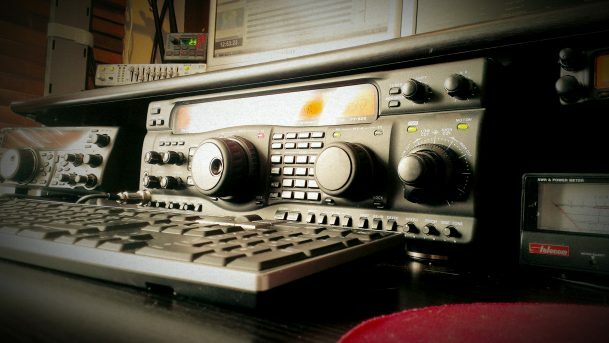 In a western European DXCC renowned for renowned for its wines and sophisticated cuisine, not to mention it’s world class DX Community, the Dx Adventure Radio Club (DA-RC) is excited to introduce to you 14DA101 Laurent in ITU Zone 27 who links with our club in April, 2019. 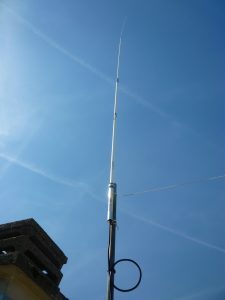 A committed and well-established hobbyist based in the Île-de-France region of north-central France, Laurent (See pictured above) has been active in radio communications for 20 years, most recently with the callsign 14RCT260 belonging to a local club and previously as 14OD101. 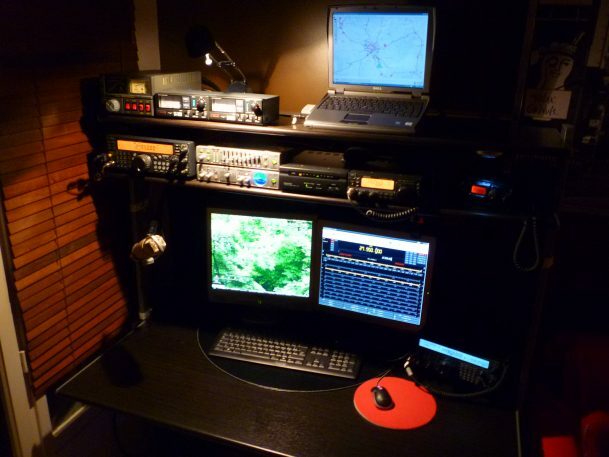 Like the majority of DA-RC members, 14DA101 Laurent’s interests in the hobby are diverse with operations on a range of digi-modes (CW, PSK31, RTTY, SSTV), as well as VHF, UHF and HF operations occupying his time. 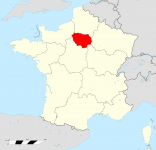 Laurent’s home QTH is Villiers-sur-Marne, a commune in the eastern suburbs of Paris, the nation’s capital city. 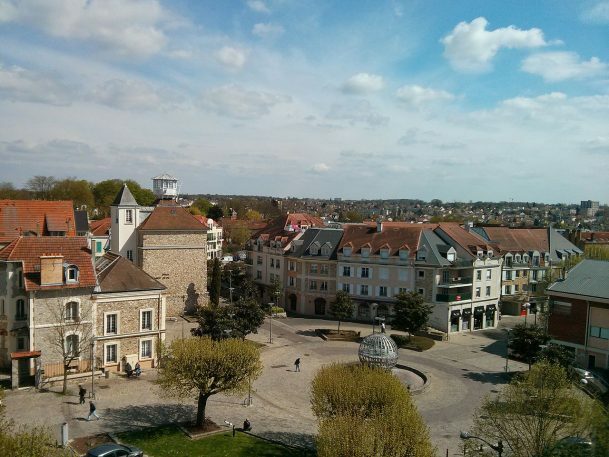 It is located 14.8 km from the city centre and is close to tourist attractions such as Musee d’Orsay, Disneyland, Chateau of Vincennes, Walt Disney Studios, Val d’Europe Shopping Centre, Luxembourg Gardens, Chateaux de Ferrieres, Cathedrale Notre-Dame de Paris and so many more. 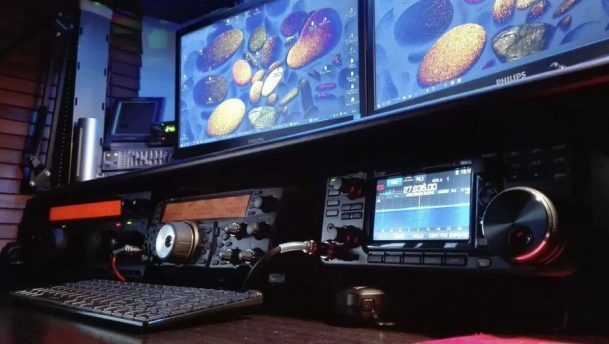 Over the past few years, 14DA101 Laurent has amassed an impressive station indeed that sees his shack being at the cutting edge of radio comms. Yaesu FT-817 ND, Yaesu FT-920, Yaesu FT857, Kenwood TS-2000, Kenwood TS-50, ICOM IC-73000 and ICOM IC-2820 transceivers embellish his radio shack bench-top and are in-line with a vast collection of horizontal and vertical antennas some 25m above the roof top of his home. 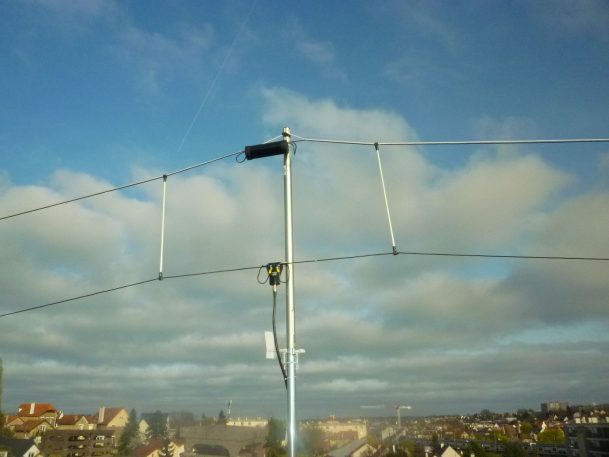 Some of these are a Solarcon Imax 2000 (See pictured right), Sirio SY27-3, SD-27 Vertical dipole, Diamond X30, Buddystick and a Tilted Terminated Folded Dipole (T2FD). These ensure his RX & TX capabilities across different modes and bands are always at a premium. Laurent’s shack also boasts an impressive studio audio component. He uses a Behringer MIC800 Preamplifier, a FBQ800 Automatic Feedback Destroyer and a Shark DSP100 24-Bit Multi-Function Signal Processor to create a highly desirable listening environment. 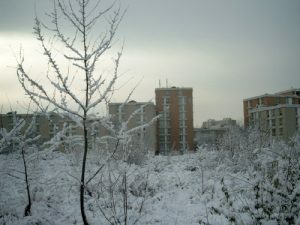 For a snapshot of 14DA101 Laurent’s participation in the hobby, please check out his website at http://dx27.ovh. 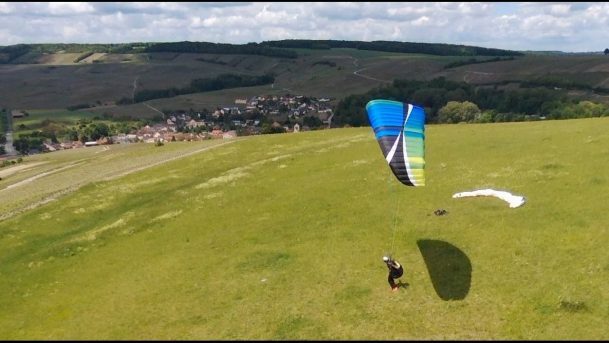 When he’s not hunting DX or elusive signals buried deep in headphones, 14DA101 Laurent enjoys paragliding. This is a recreational and competitive adventure sport in which the pilot sits in a harness suspended below a fabric wing and flies to places only the birds would normally see. 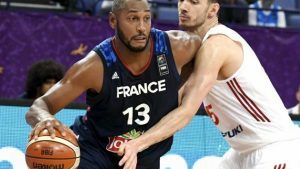 14DA101 Laurent also loves basketball which is a very popular sport in France and one in which its national team finished 3rd at a recent world cup. The LNB Pro A (commonly known as Pro A and for sponsorship reasons named the Jeep Élite) is the top-tier level men’s professional basketball league and has existed since 1921. All 16 Pro A League teams play each other twice during the regular season. The bottom two placed teams from each season are relegated to the second tier level Pro B while the winner of the play-offs of the Pro A is crowned the French national champion. 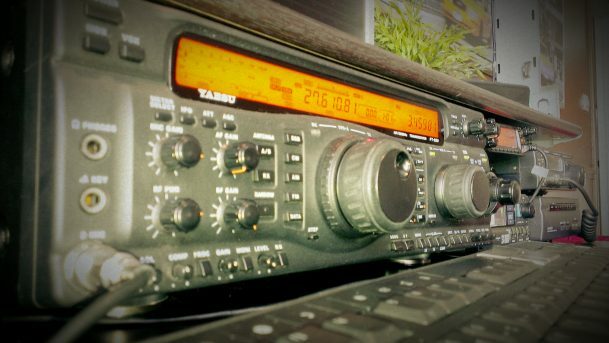 As well as on the airways and various digital platforms, 14DA101 Laurent is a regular user of a number of forums too. 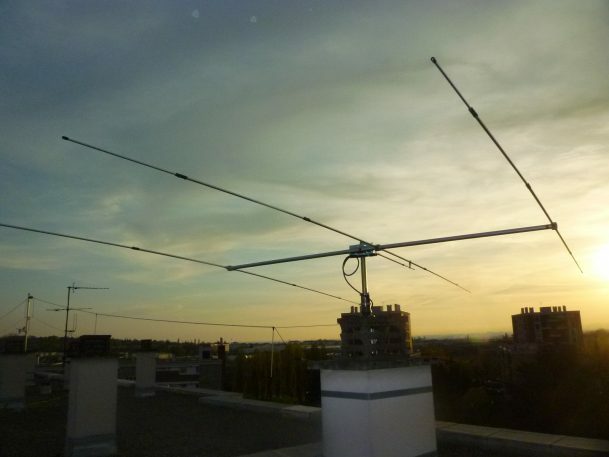 For instance, you can find him on the France Digi-mode page at http://france-dg.xooit.fr and on the Technique-Radio-Dx-Partage at https://www.radio-dx44.com sharing his knowledge and views on all things radio. 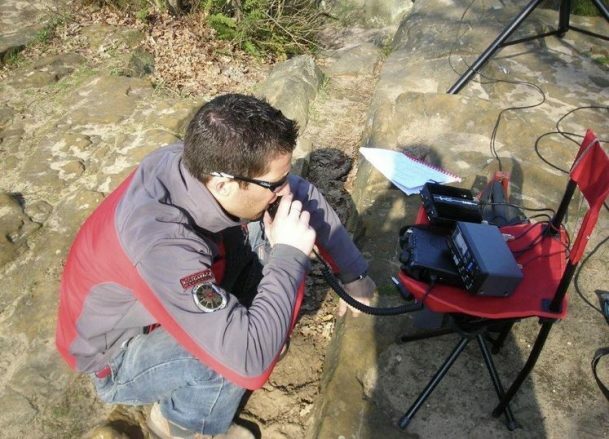 No doubt you’ll be hearing lots of our latest French DXer in the future with the new Delta-Alfa QRZ so be sure to say hi and add him to the log!